Welcome To Daddy's Tint & Alarm! Please call us or stop by the shop for a free estimate. Daddy's Tint & Alarm offers residential window tinting. Our window films will block the UV rays that fade your furniture and can reduce up to 80% of the heat coming through your windows. Call Daddy's for an estimate today! 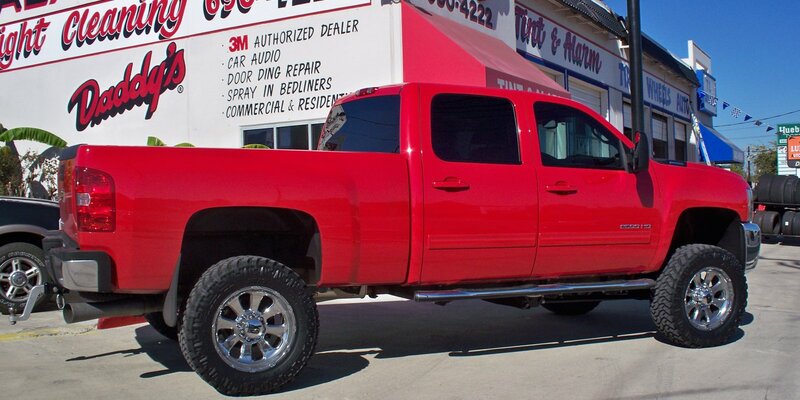 Daddy's Tint & Alarm offers commercial and office window tinting. Our window films have been specially engineered for commercial settings. These films are designed to reduce heat and prevent fading without loss of visiblity. The commercial films come with 15- to 30-year warranties. Call Daddy's for an estimate today! 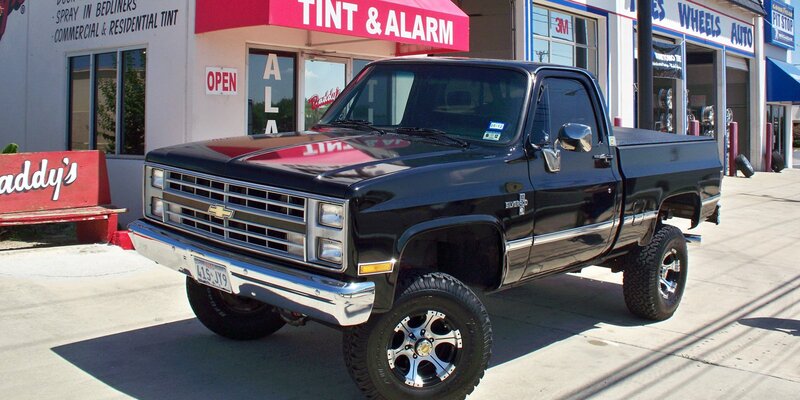 Daddy’s Tint & Alarm has been a family owned San Antonio based business since 1988. 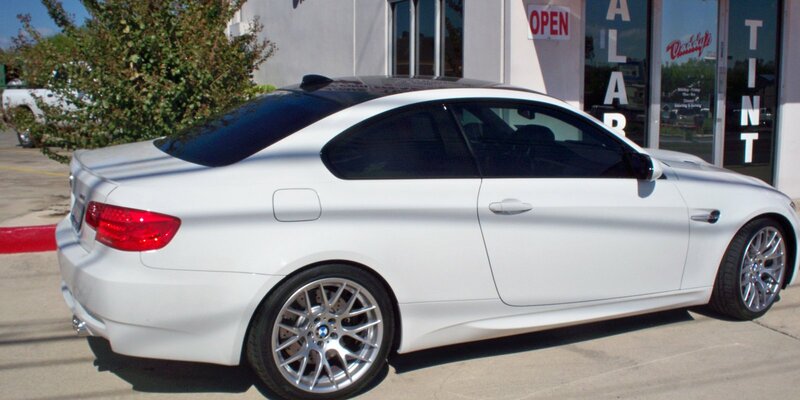 Daddy’s Tint & Alarm offers 3M window tinting, Excalibur and Viper car alarms, car audio products and service, as well as Line-X spray-in bed liners. Customer service, excellent workmanship and providing a peaceful environment are our priorities. We exclusively carry the manufacture’s top-quality models. Whenever you visit Daddy’s, you will be dealing directly with a Daddy’s family member. We will do our best to ensure your satisfaction. Please call us or stop by the shop for a free estimate.